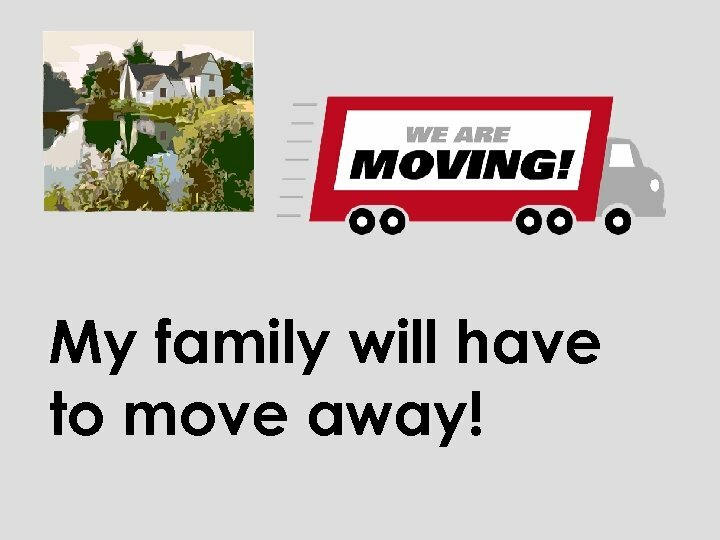 My family will have to move away! 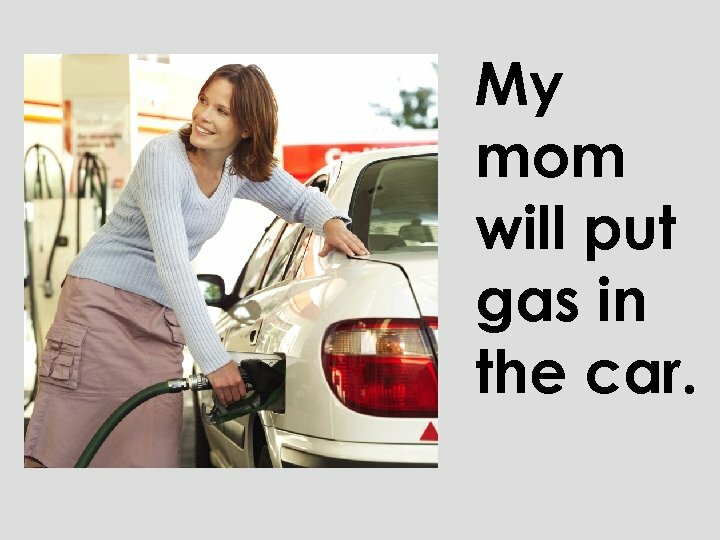 My mom will put gas in the car. 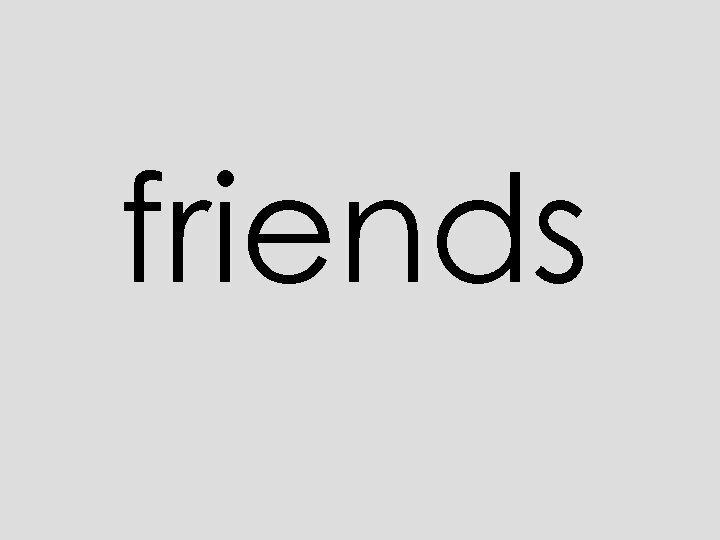 We do not want to leave our friends. 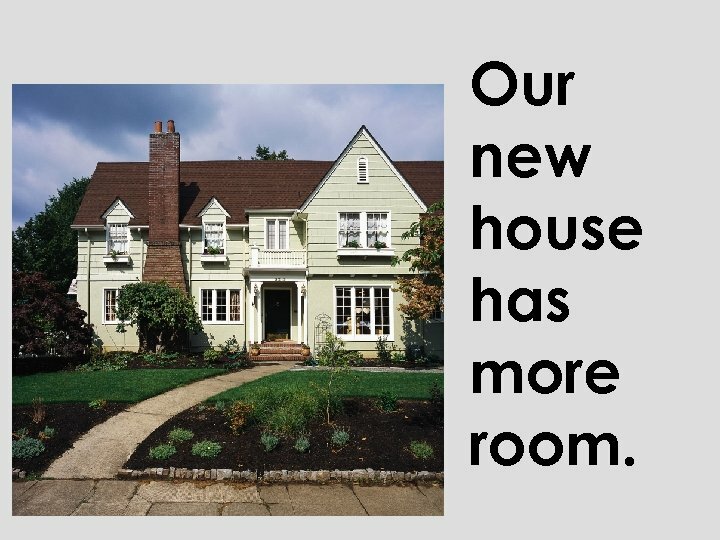 Our new house has more room. 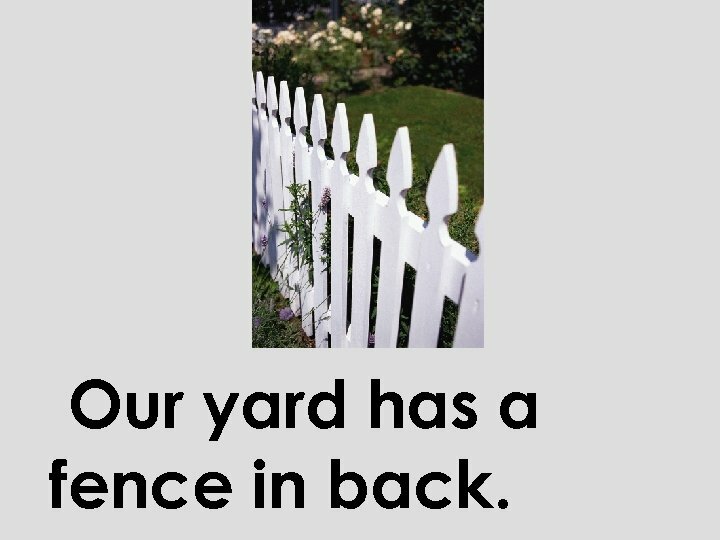 Our yard has a fence in back. 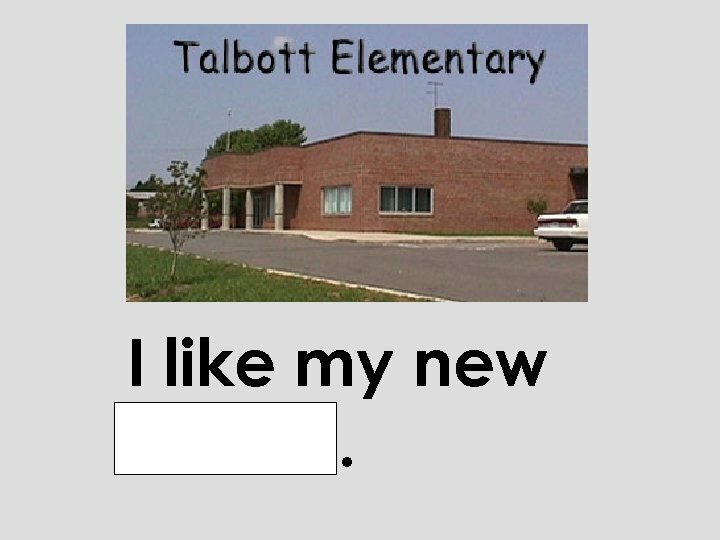 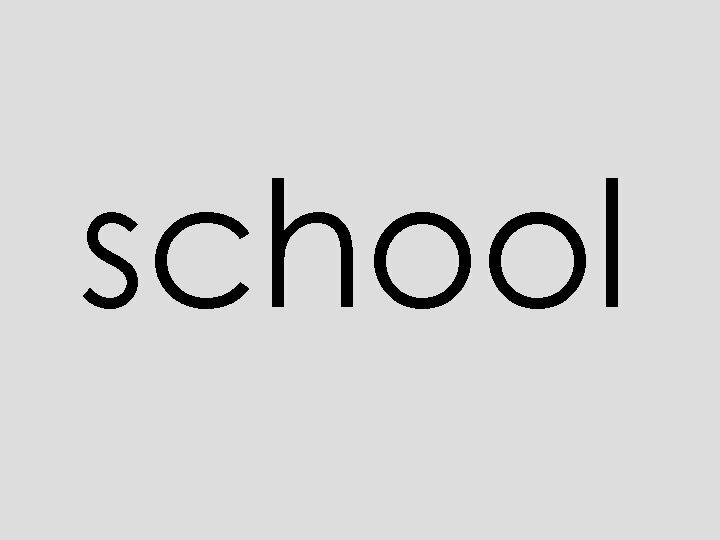 I like my new school. 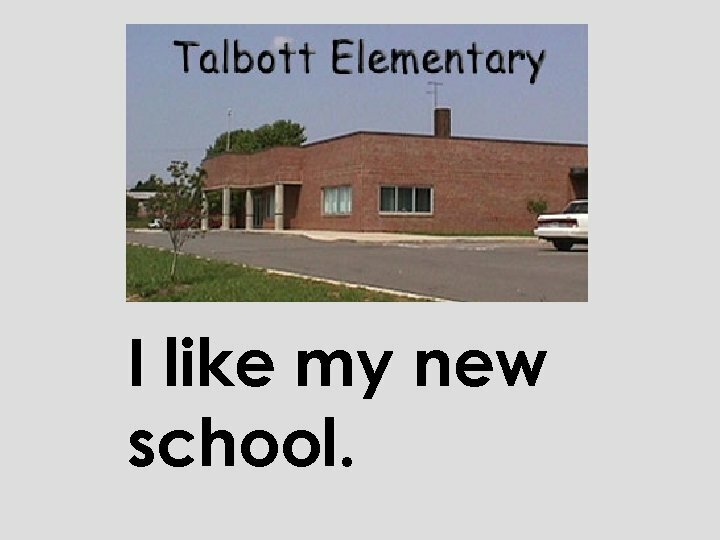 I am very happy that some things are still the same. 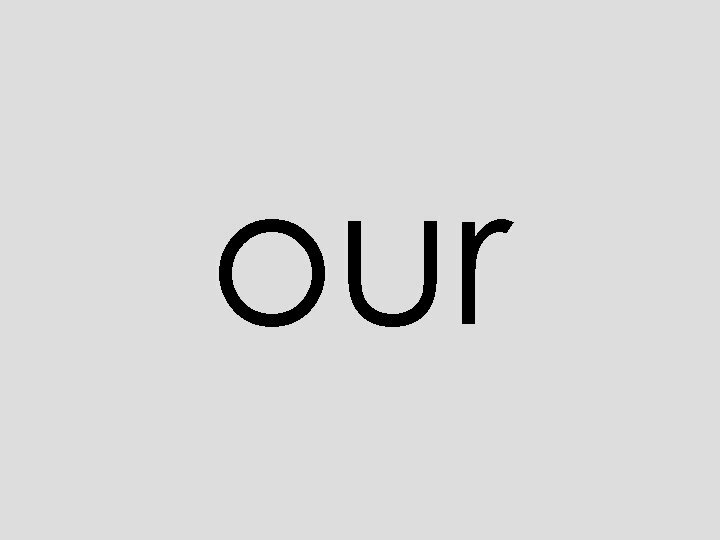 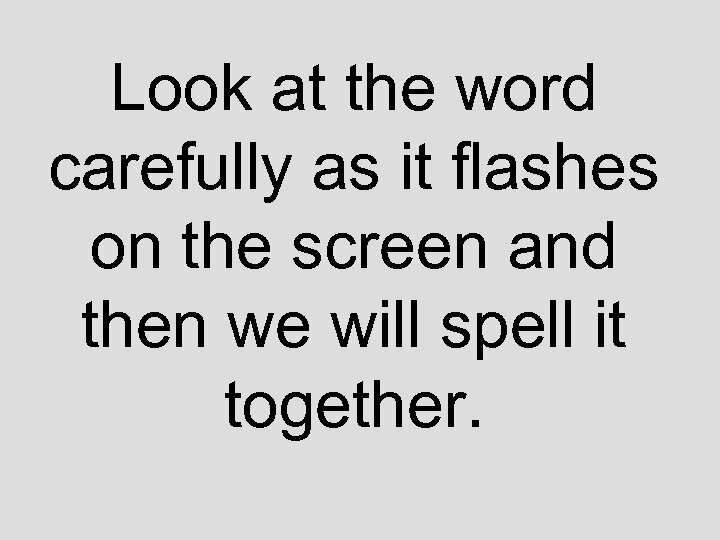 Look at the word carefully as it flashes on the screen and then we will spell it together. 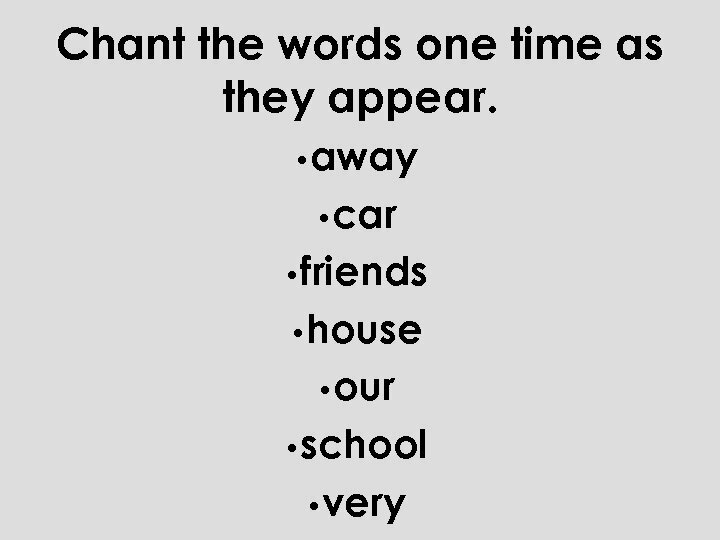 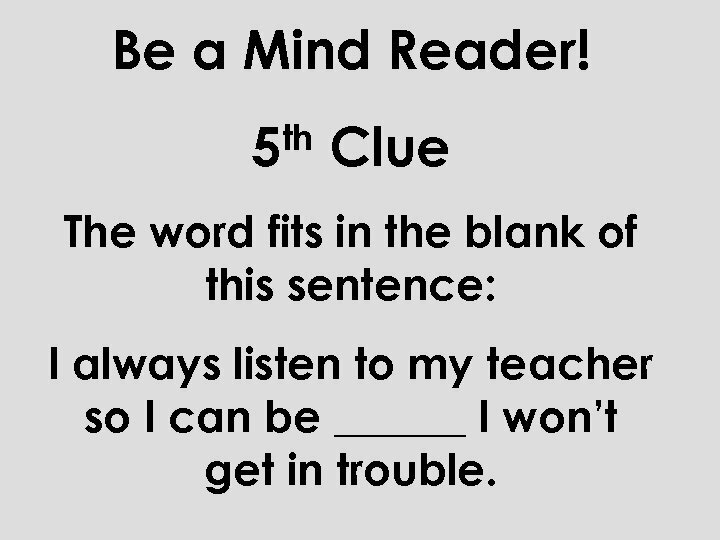 Now let’s play the game “Be a Mind Reader. 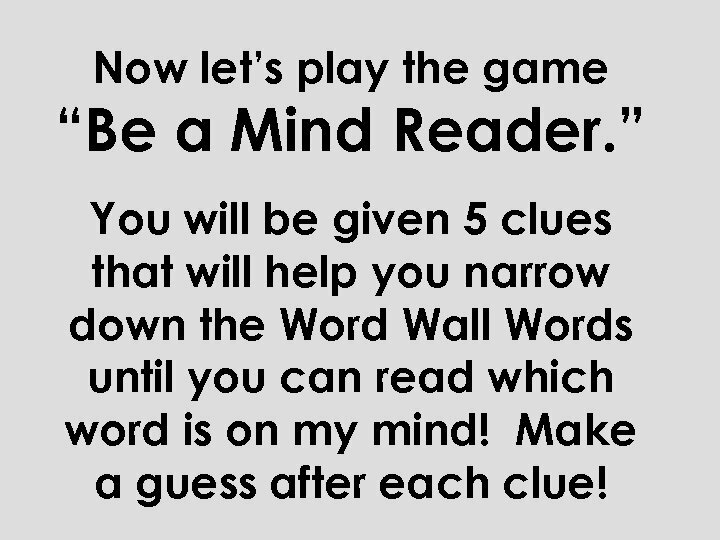 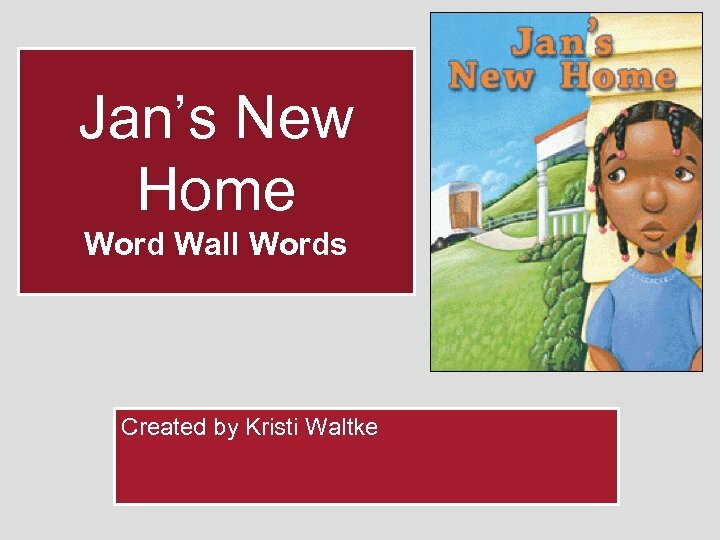 ” You will be given 5 clues that will help you narrow down the Word Wall Words until you can read which word is on my mind! 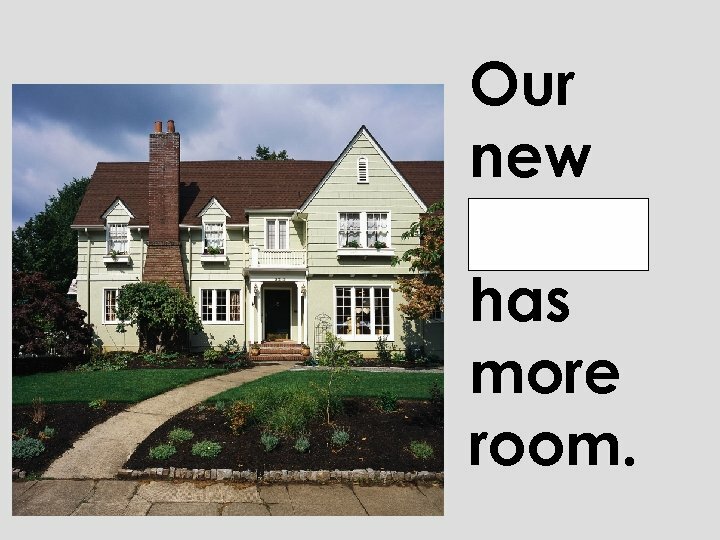 Make a guess after each clue! 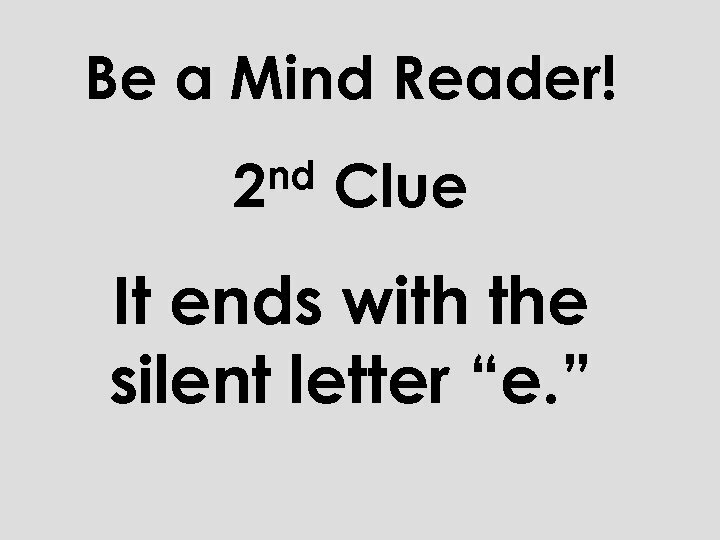 Be a Mind Reader! 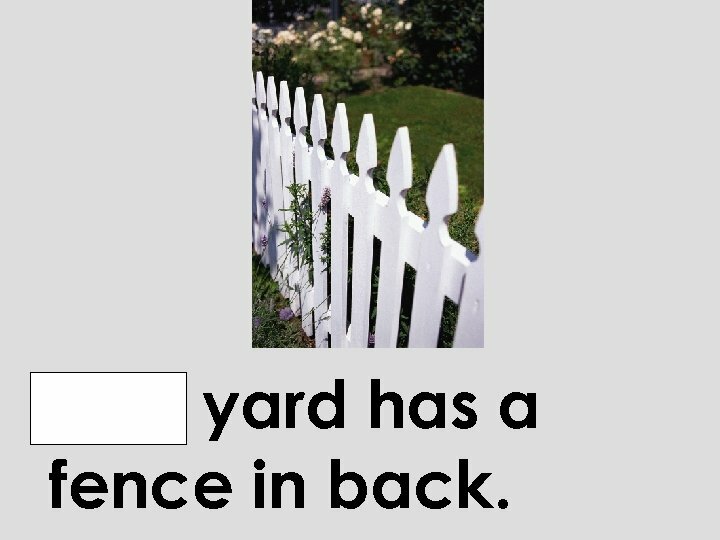 st 1 Clue It’s a Word Wall Word. 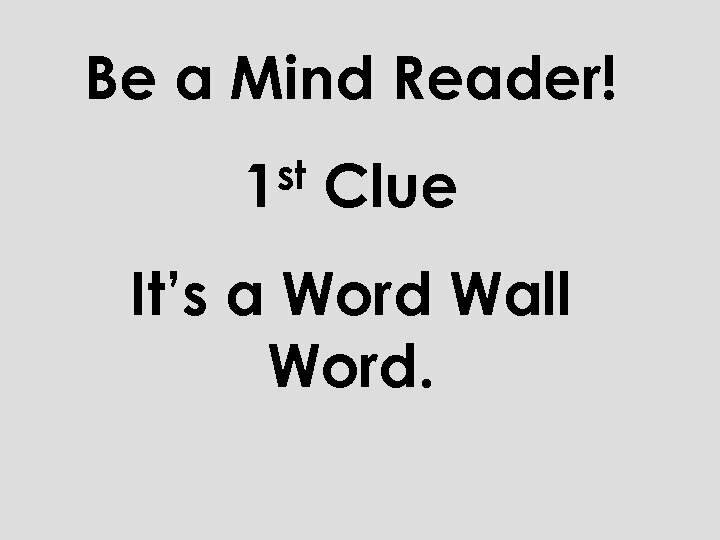 Be a Mind Reader!  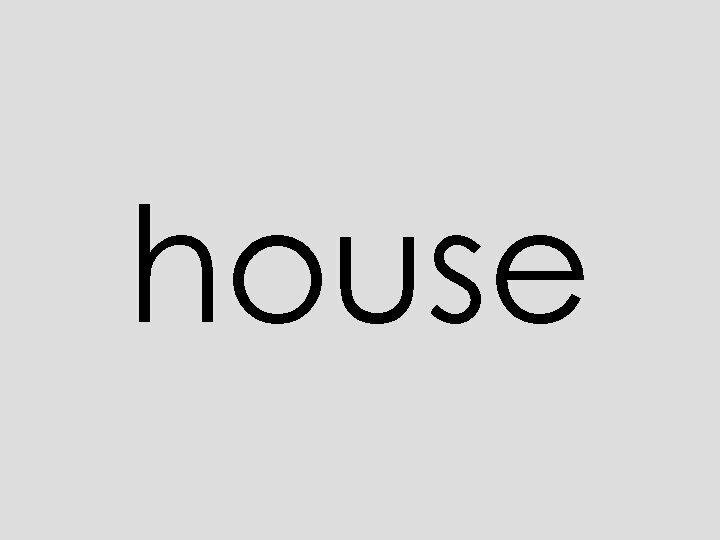 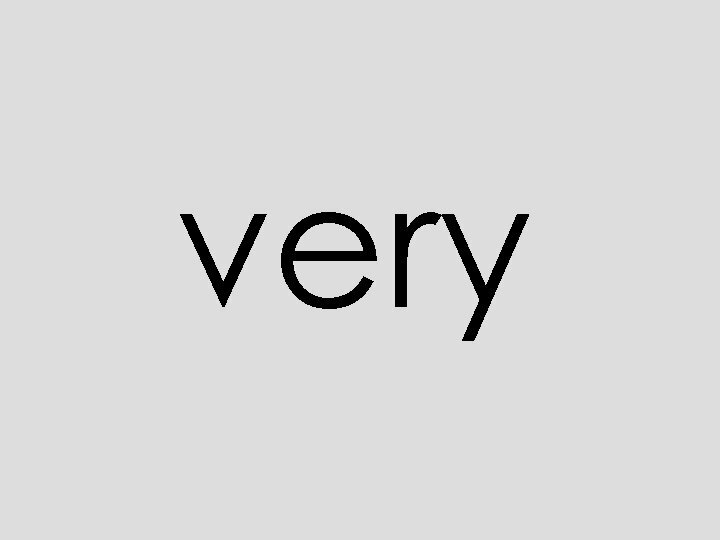 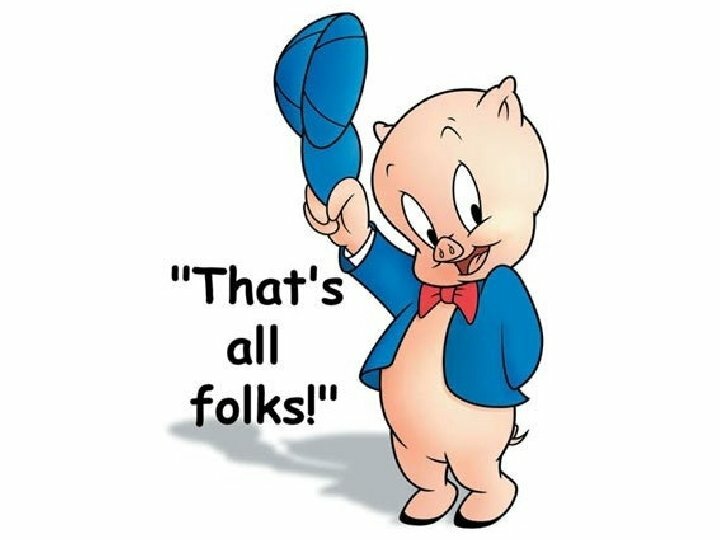 rd 3 Clue The word has one syllable. 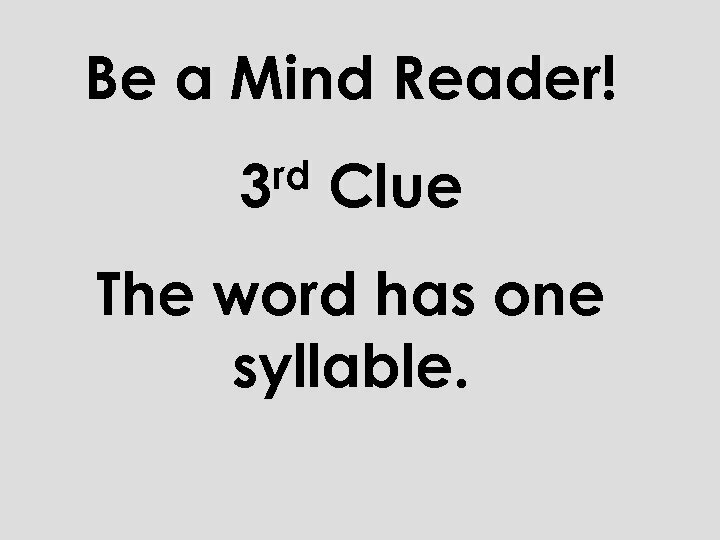 Be a Mind Reader! 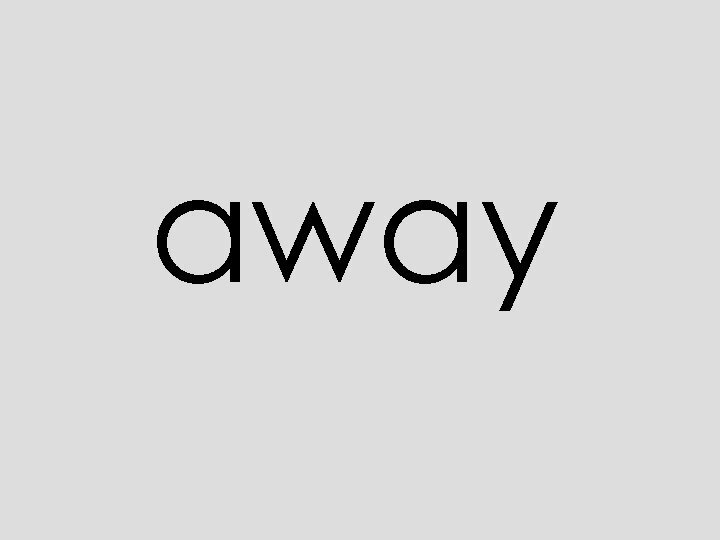 th 5 Clue The word fits in the blank of this sentence: I always listen to my teacher so I can be ______ I won’t get in trouble. 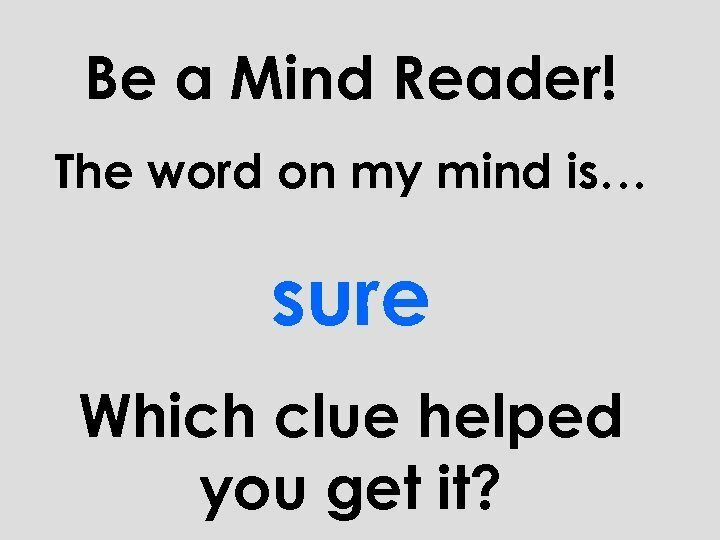 Be a Mind Reader! 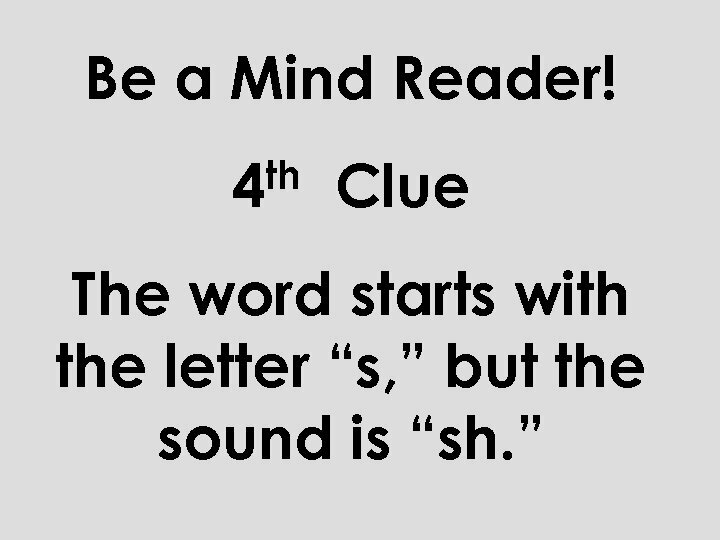 The word on my mind is… sure Which clue helped you get it?